Your restroom is more important than you know. In a recent survey by the Cintas Corporation, 93% of their respondents said that if a restroom floor is mucky or sticky, they would consider it dirty. Everything from unflushed toilets, odor, and full trash cans are indicators of an ill-kept restroom. Along with these obvious signs of an unclean restroom, people also judge your public restroom area based on whether or not there are old, outdated soap dispensers, water around the sink areas, empty soap dispensers, no toilet paper, and paper towels on the floor. The Clean Method advocates for radical restroom sanitation protocols specifically because public opinion is so touchy and sensitive about bathrooms. Worst yet, they directly influence whether or not these customers ever return. If people are not comfortable using your facilities, they are simply not comfortable! Make no mistake, environmental health scientists call restrooms “high risk” environments. People know this and often judge the cleanliness of your entire company based on that one little area. They are not wrong! Restrooms are where germs spread, cross-contamination happens, and harmful bacteria breed. It is in your best interest to focus closely on your restrooms for review purposes too because your larger competitors are not. There are countless rants, for example, about a specific burger chain’s restrooms, which are notoriously disgusting. This is not the kind of publicity you want online. “The restrooms are dirty and don’t have any toilet paper. I would not recommend this place,” says a Yelp reviewer who recently left a negative review after visiting a movie theatre. Fortunately there is a solution that will go a long way towards keeping your public restrooms clean. 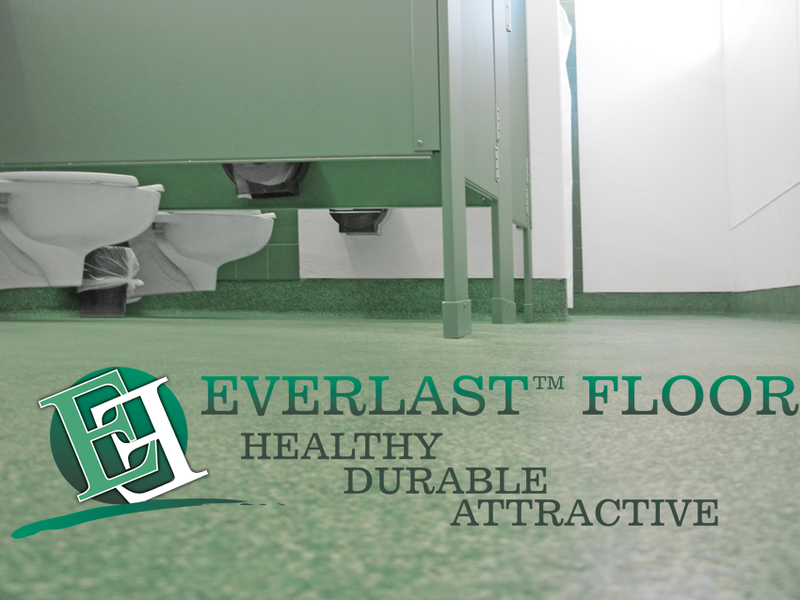 That is easy-to-clean public restroom flooring from Everlast Epoxy. 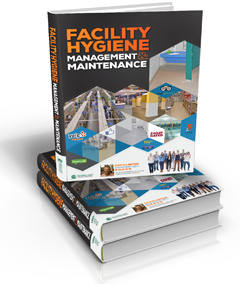 — by David Linton, author of “Facility Hygiene Management & Maintenance: The Ultimate Guide to Maintaining a Safe and Sanitary Business” This book gives you valuable insider tips from a leading expert on commercial facility hygiene who has inspected venues in the USA and abroad. With this new book, you can learn how to develop a customer-centric cleaning strategy that will help you win the battle against the big names among your competition. When you put the information in this just released book to work for you, your business will start to really shine. If you have a small business and are competing with large corporations, it can seem like a hopeless, uphill battle just to keep the doors open, but this book with a new strategy to give your business a real boost. You can use the one area larger businesses consistently neglect to give your premises an impeccable reputation that will earn you rave reviews, an expanding base of satisfied customers and even happier employees.